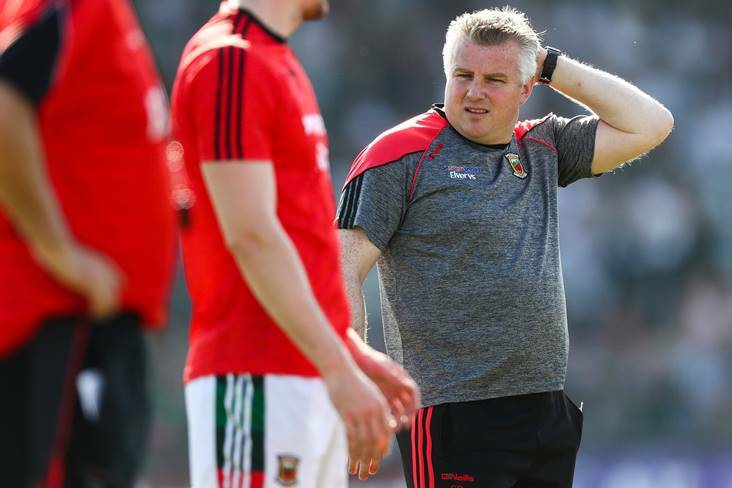 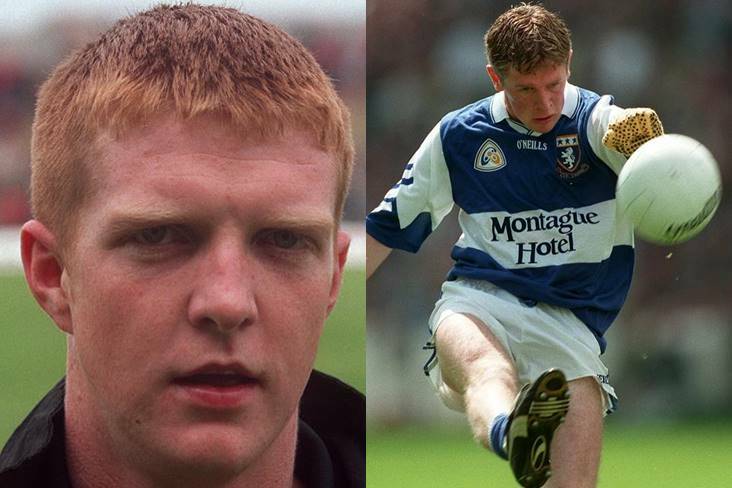 Stephen Rochford has confirmed that he'll be staying on as Mayo senior football manager for the forthcoming season. 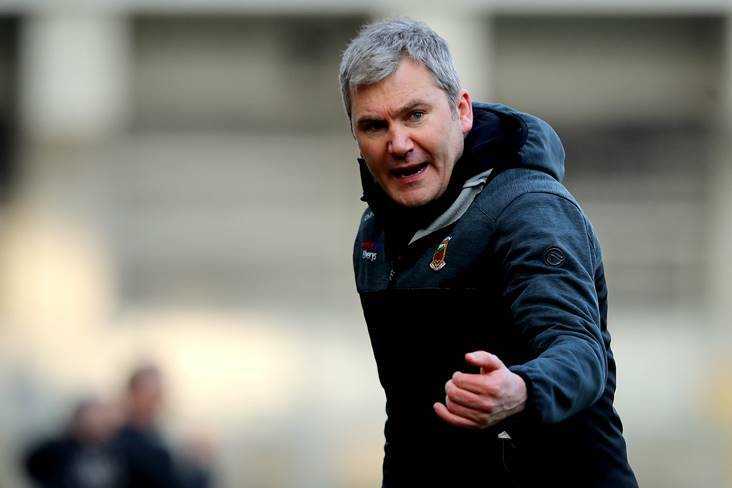 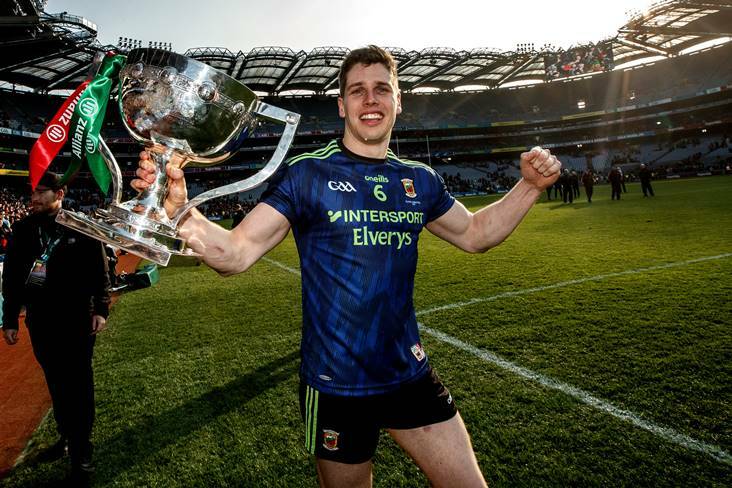 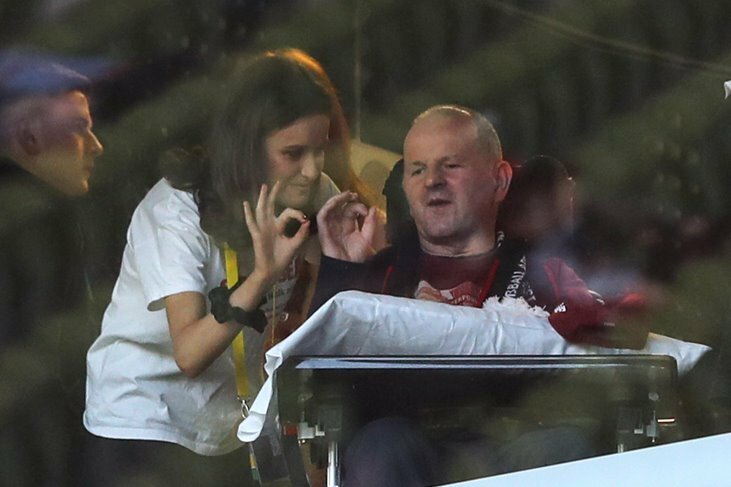 According to The Mayo News, the 39-year-old - who led Mayo to the 2016 and 2017 All-Ireland finals - has told the County Board and members of the playing squad that he intends to remain at the helm for a fourth year. 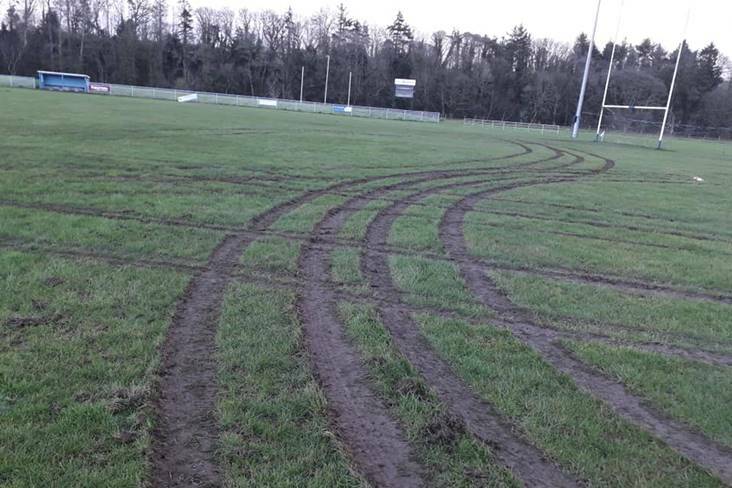 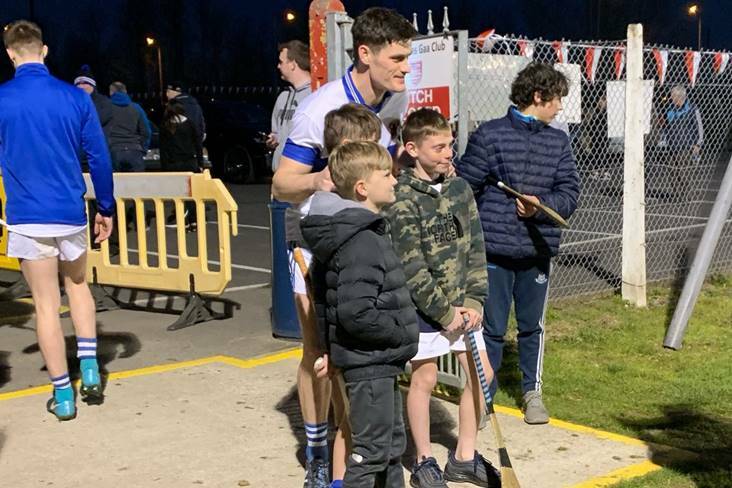 The Crossmolina native was given a two-year extension to his initial three-year term last October, which would see him continue in the role until the end of the 2020 season. 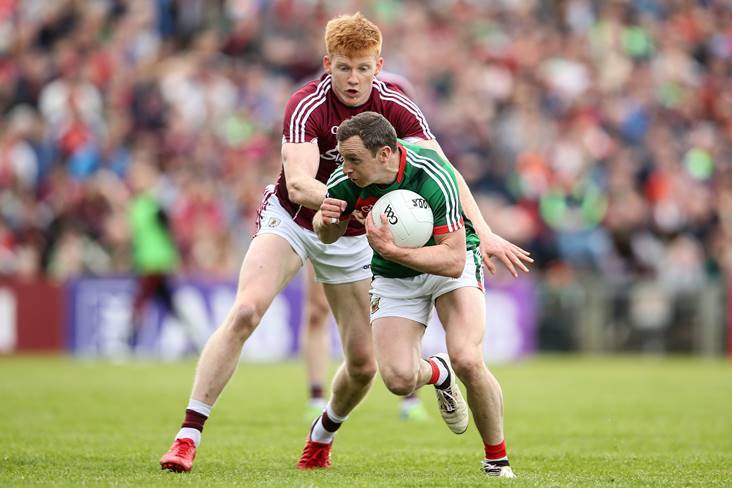 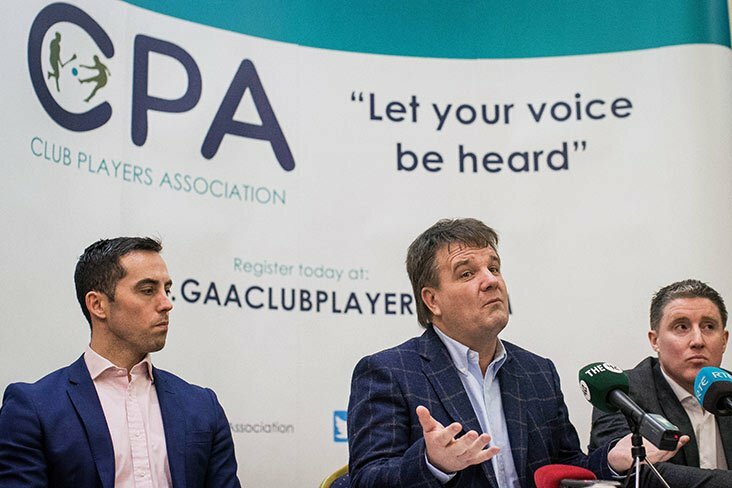 But it was a disappointing year as his side crashed out of the Connacht SFC at the hands of Galway in the first round before losing their third-round Qualifier to Kildare six weeks ago. 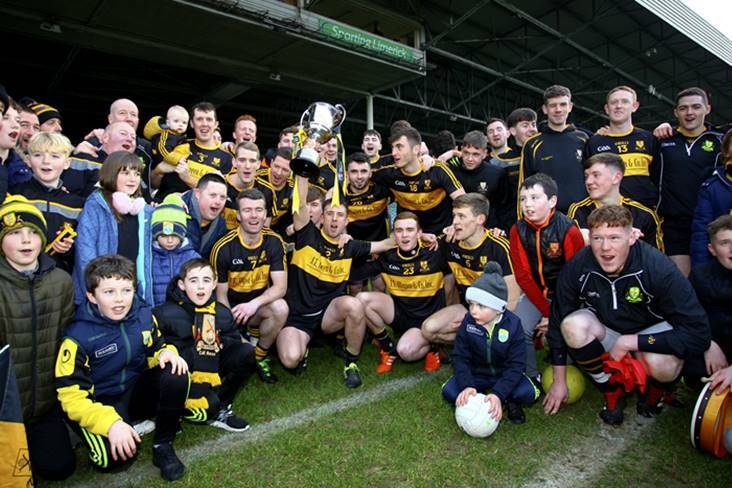 Coach Donie Buckley, goalkeeping coach Peter Burke and selector Tony McEntee are all departing the backroom team, while remaining selector Joe Kernan is being retained.